This is going to be an amazing activity for Adidas! Adidas is the largest sportswear manufacturer in Europe, and the second largest in the world. Recently, Adidas sells a range of clothing items, varying from men’s and women’s t-shirts, jackets, hoodies, pants and leggings. Recently, Adidas has announced an amazing news that will surely help the planet. 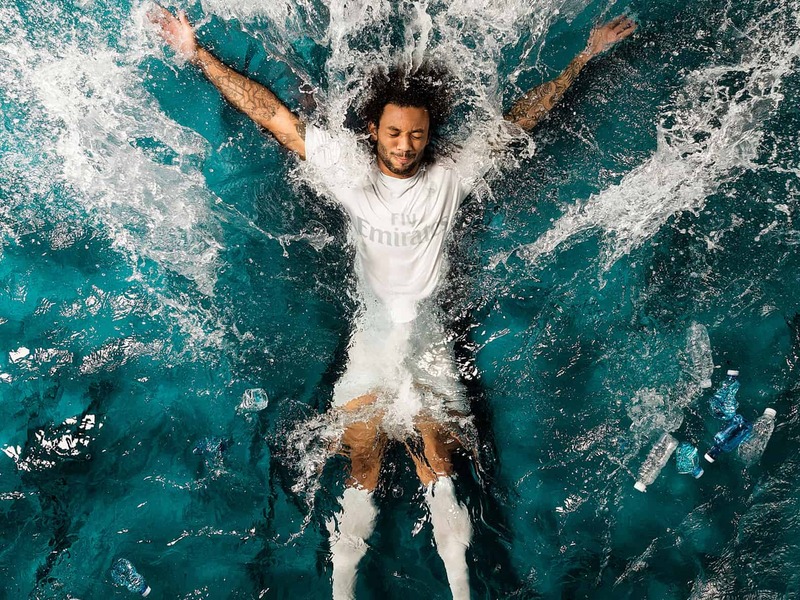 In 2015, Adidas partnered with Parley for the Oceans to create a shoe which truly was a step in the right direction for its company. The innovative sneakers were made out of discarded plastic waste and illegal fishing nets taken from the sea. At the time, it seemed like everyone wanted a pair. However, Adidas only made fifty of the eco-friendly shoes. Because demand for the environmentally-responsible running shoes has been high, the company recently announced that it will make one million pairs by 2017. The best part? The first mass-manufactured lot (about 7,000) will drop sometime this month. Ecotourre relays that this shoe is the first in the world to be made from recycled ocean plastic. All debris will be obtained from a string of 1,000 coral islands off India’s western coast. 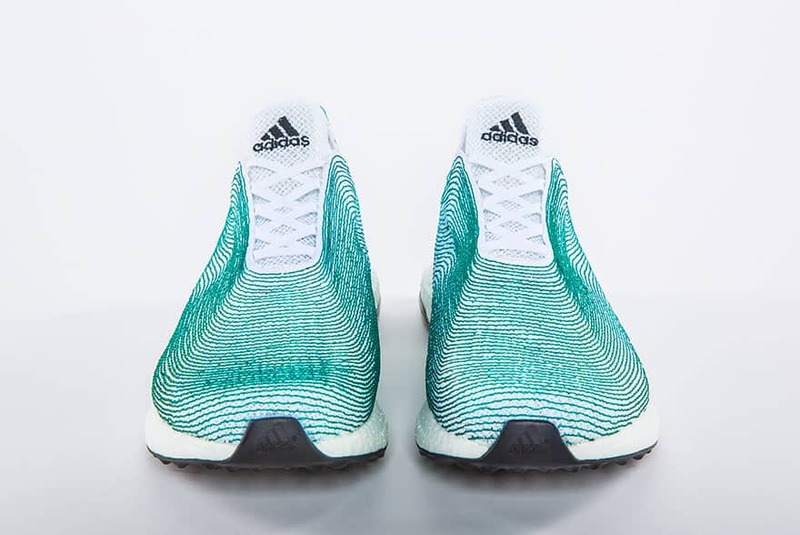 Each shoe features a knitted upper composed of 95% Parley Ocean Plastic – a patented term for the material. The remaining 5% is made from recycled polyester. Even the laces, cap base, heel webbing, heel lining, and sock-liner cover are made out of recycled materials! 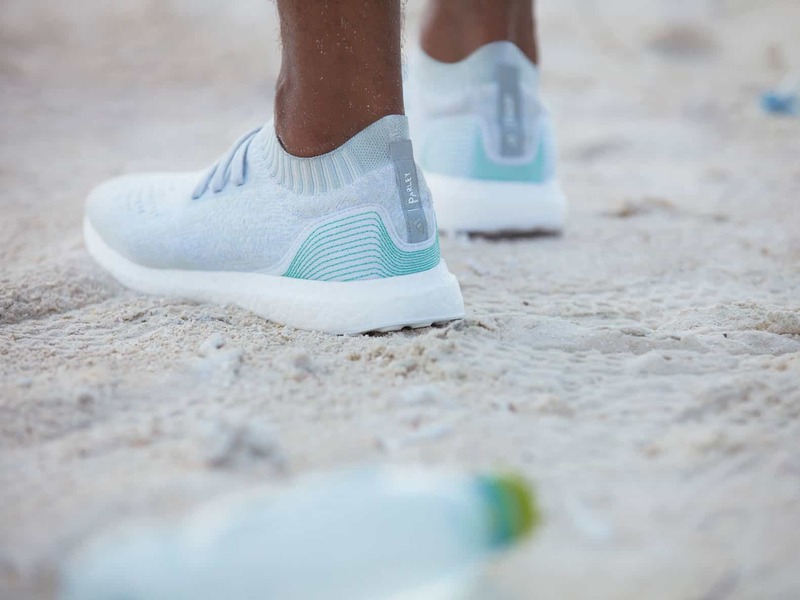 According to Adidas, its collaboration with Parley is the “beginning of the end of ocean plastic.” One would hope so, as plastic pollution is wreaking havoc on the environment. EcoWatch relays that every year, enough plastic is thrown away to circle the globe four times. And, most of the rubbish ends up in the oceans, where it swirls around in great convergences, breaks down into smaller particles, and oftentimes poisons wild animals. Fortunately, the shoe company and environmentalism organization are working together to repurpose discarded ocean plastic. Cyrill Gutsch, the founder of Parley for the Oceans, concludes that it’s time to take action – not just talk about solutions. Learn more by visiting Adidas x Parley for the Oceans.